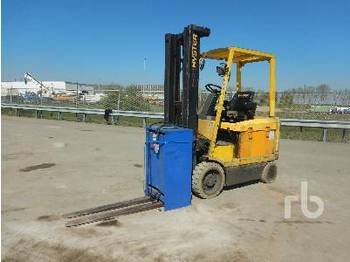 The most popular type of material handling machinery is represented by 4-wheel forklift trucks. 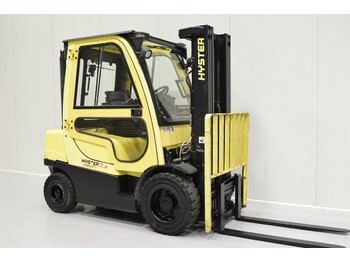 Meanwhile, Hyster belongs to one of the most reputable forklift makers. It gained trust and credibility from clients all over the world due to an extensive model range and clear-cut service support. Hyster-equipment.com is an online B2B platform for everybody interested in the trade of material handling equipment. Our aim is to help you lift your business potential to a new level and reach new destinations in your work, as well as a Hyster forklift, a reach truck or a stacker does its job. 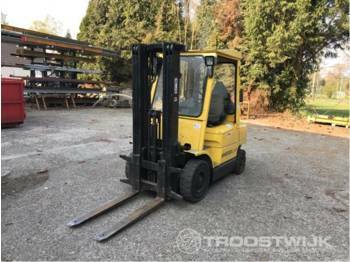 So, if you’re exploring the market to buy any piece of Hyster material handling trucks or if you’re in search for the targeted customers to sell, welcome to hyster-equipment.com! Browse our classified catalogues of forklifts online to pick up a good bargain via a few clicks. Keep on following us and you will always have the latest offers from reliable European dealers at hand.